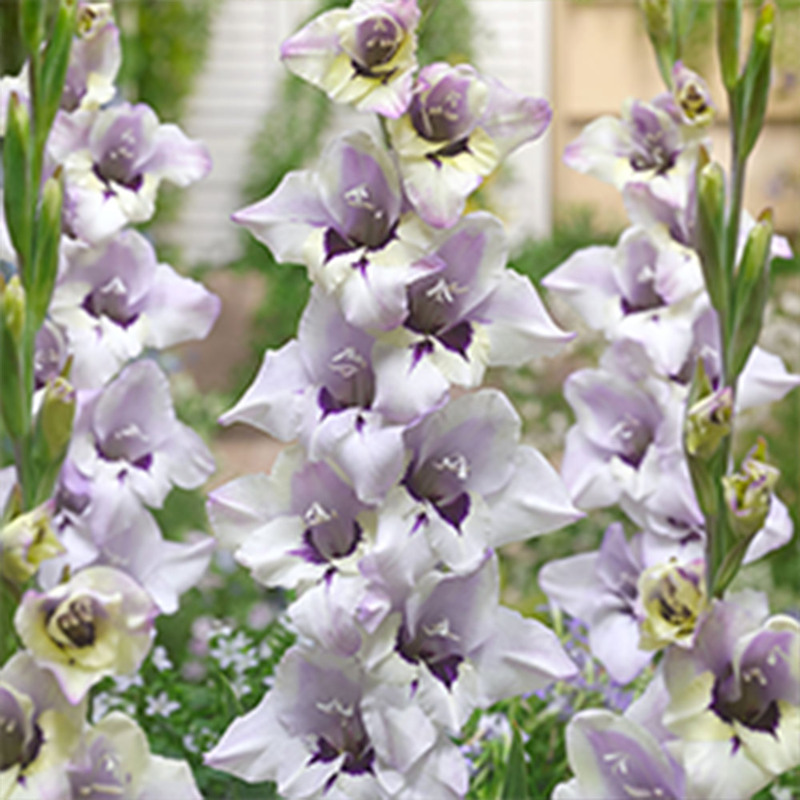 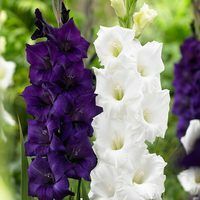 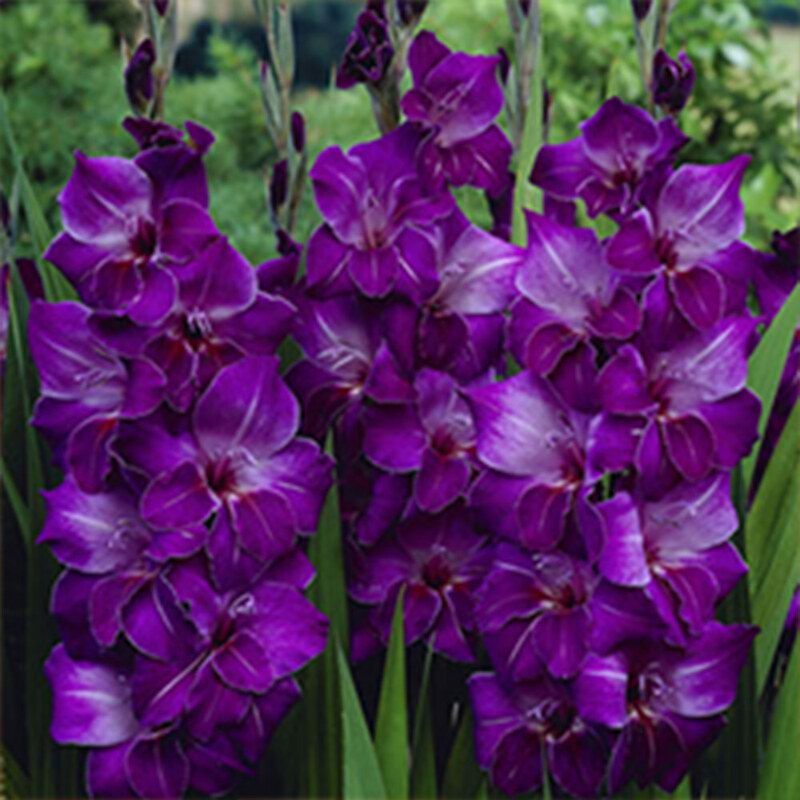 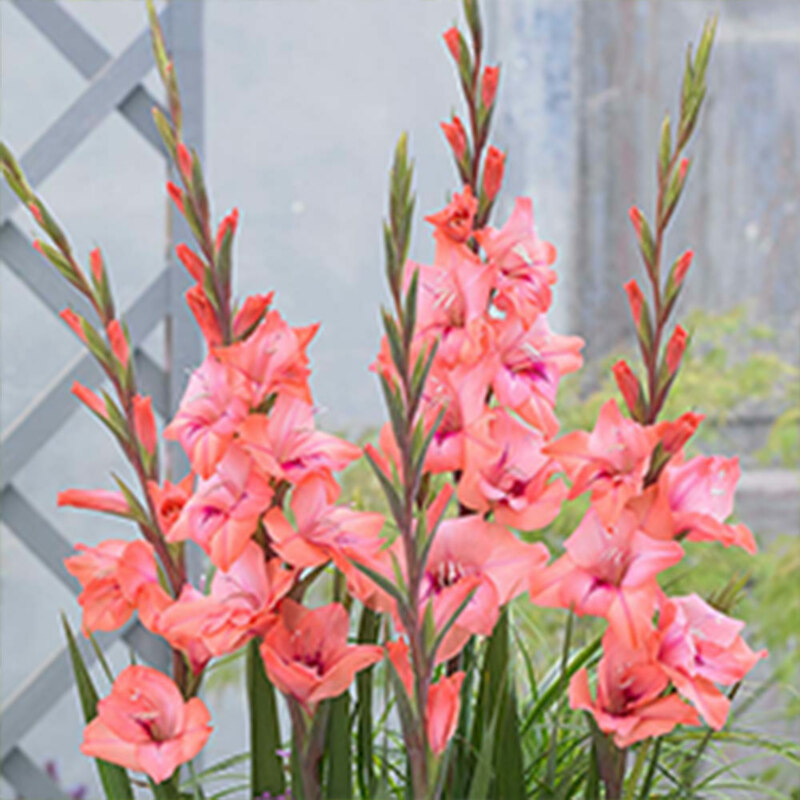 These stunning Butterfly Gladioli varieties will brighten any garden with their colourful flowers. 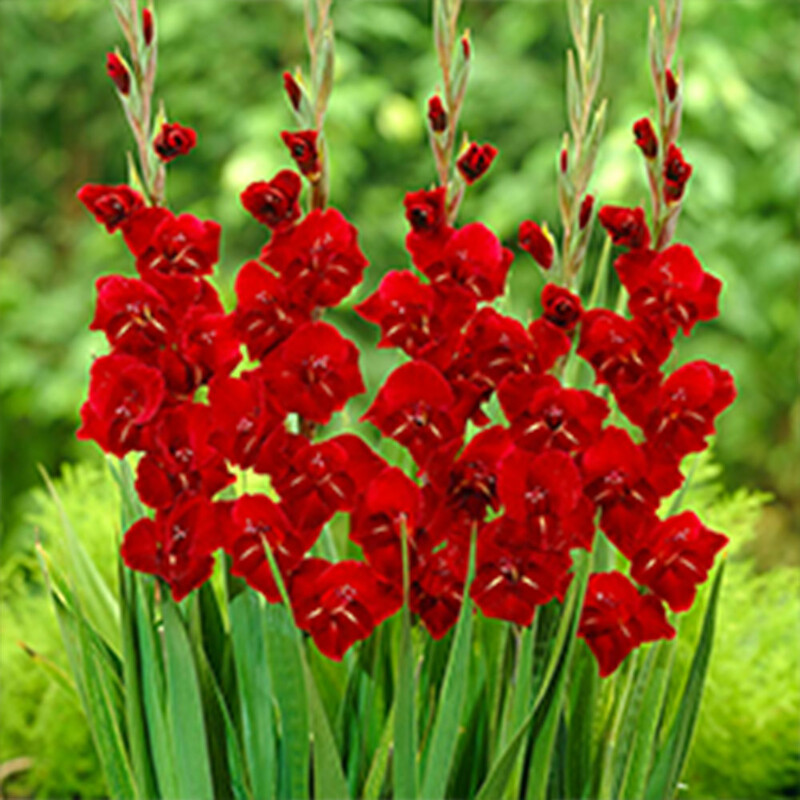 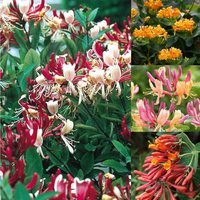 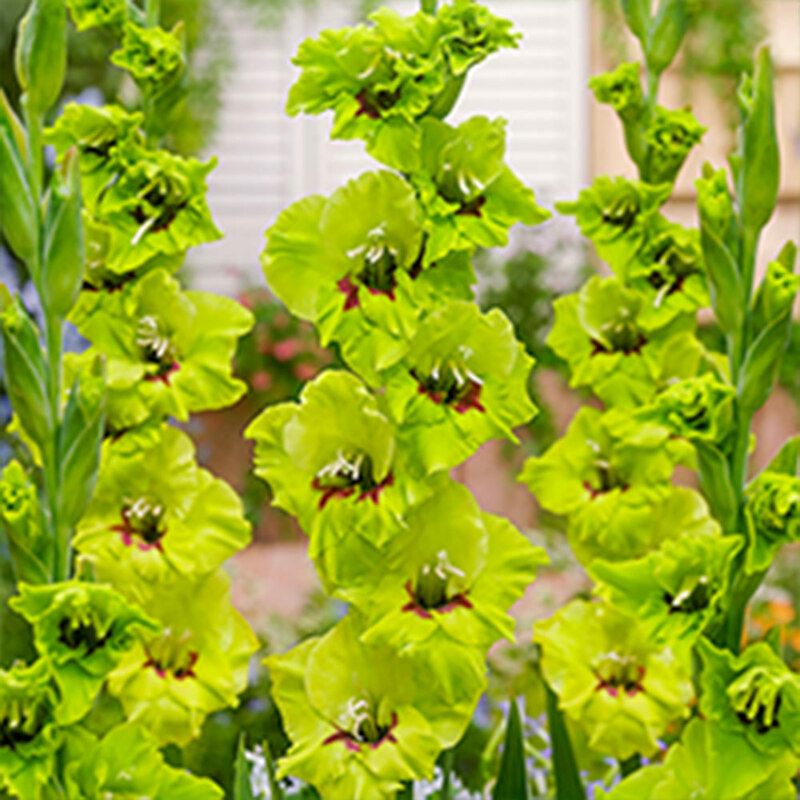 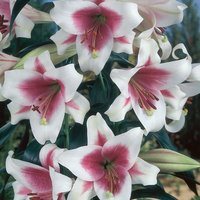 Growing to a height of 60-80cm they are ideal for borders or patio pots and containers. 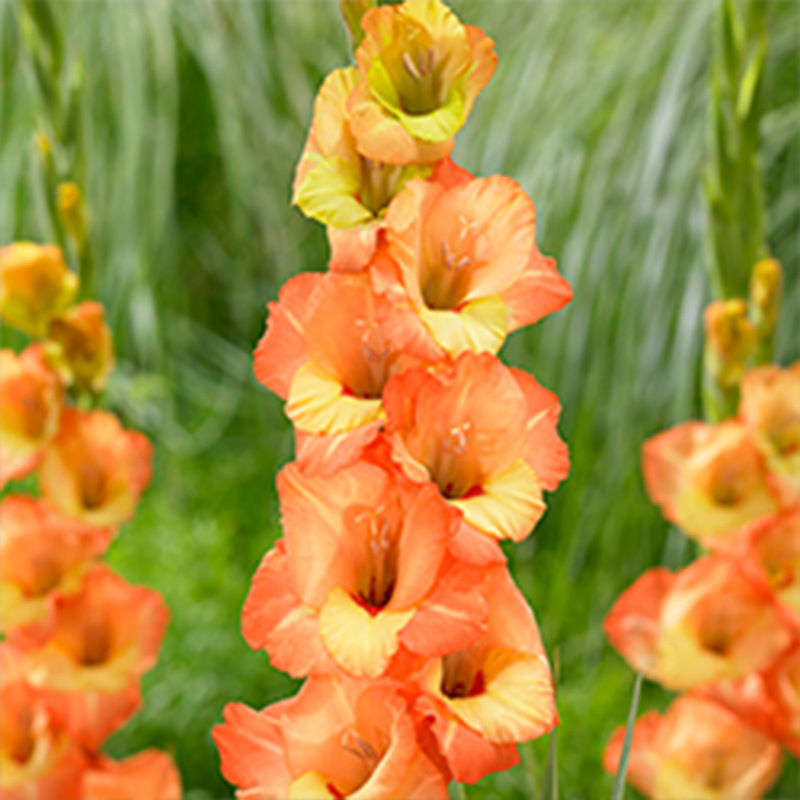 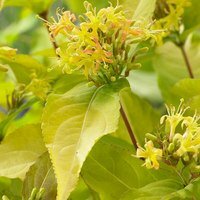 The flowers are great for attracting bees, butterflies and other nectar loving insects into your garden as well as making excellent cut flowers for the vase. The collection includes 15 each of Verax (white/lilac), Violetta (purple), Holland Pearl (red), Fergie (green), Whitney (pink) and June (orange). Flowers July to September. 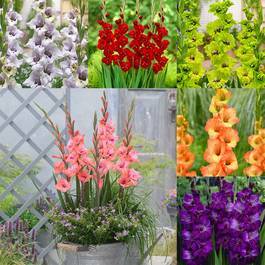 8-10cm bulbs supplied.